Every celebration is undoubtedly incomplete without a toast of your favorite wine. And like it goes, wine without the proper accessories is just not done! 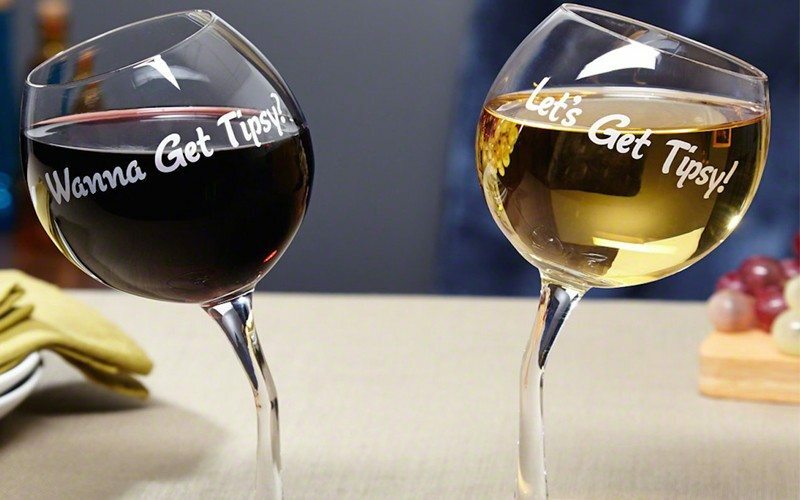 You need the glasses, servers, decanters and so on to make your wine parties look as well as taste the best. 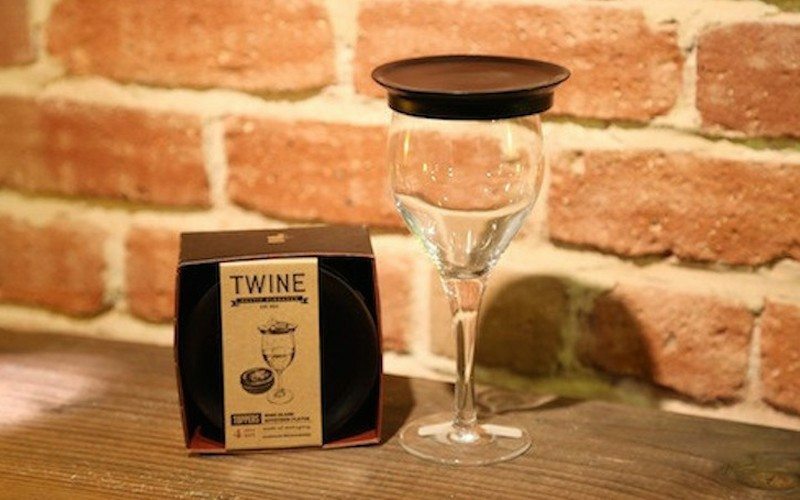 According to me, wine accessories also make an amazing gift item. They are chic, stylish and often unique in their shape and form to stand out from the lot. So, here we come with our latest holiday gift guide for the wine lovers out there. Pick up the best wine accessory and surprise your dear ones this Christmas. 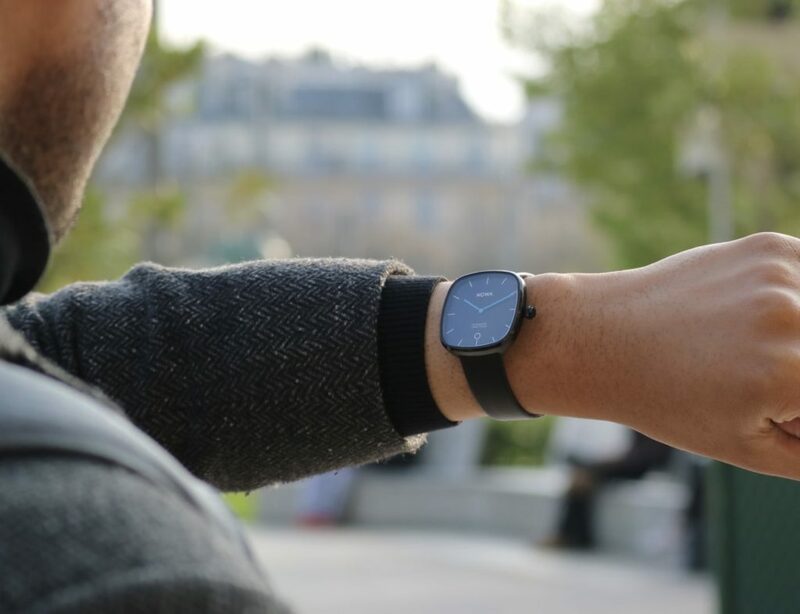 ICYMI: Find out the best Holiday Gift Ideas for those who’ll be out on a Vacation. 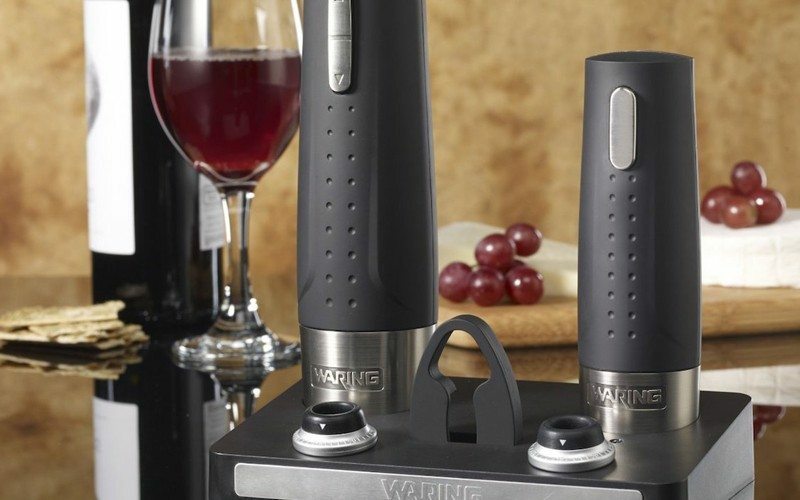 If there is a wine party coming up at home, try using the Waring Pro Wine Center as your next best wine accessory. 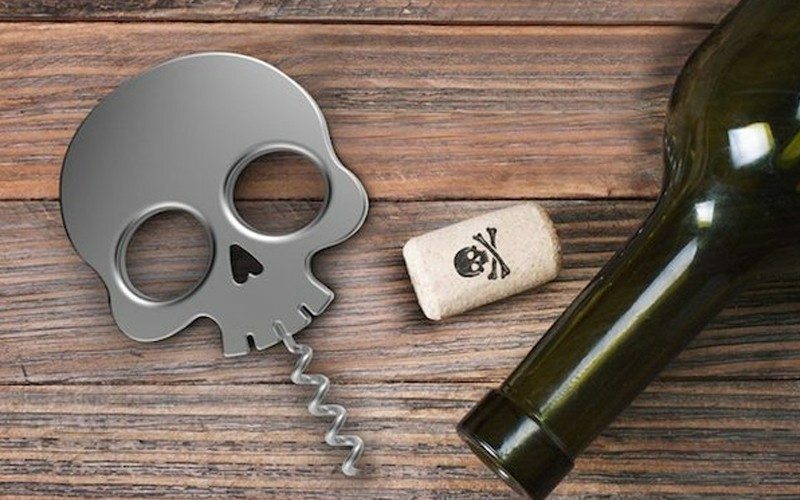 Though it might look like a deadly approach to serve your spirits, the Bar Bones Skull Corkscrew is a useful accessory indeed. They might actually make your guests go wow the first time they come across them. 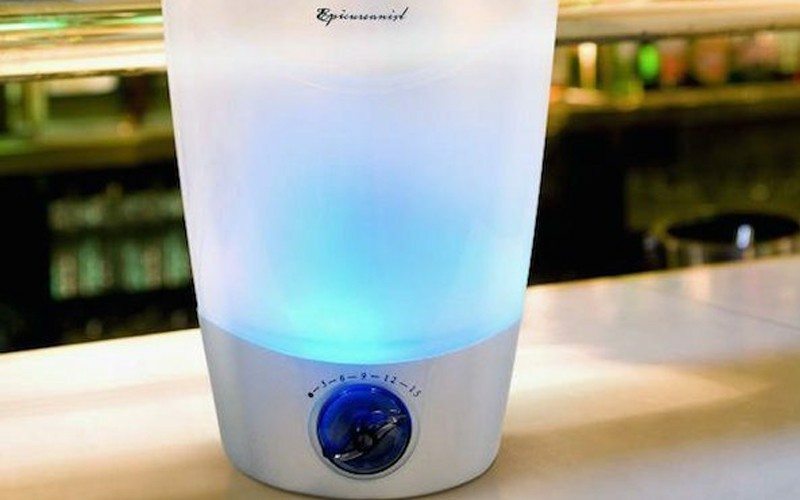 Rapidly cool your wine or any other beverage with the help of this Epicureanist Quick Chill Ice Bucket. 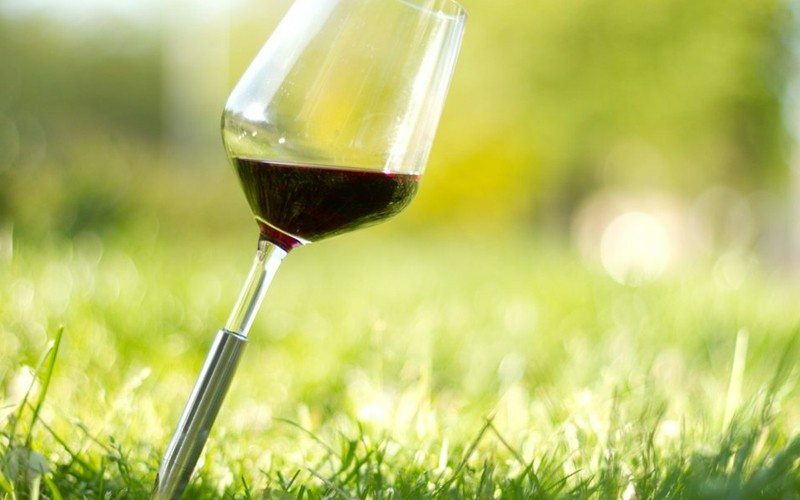 POINTER is a wine glass designed for outdoor use, in a way that you will never spill your wine again. 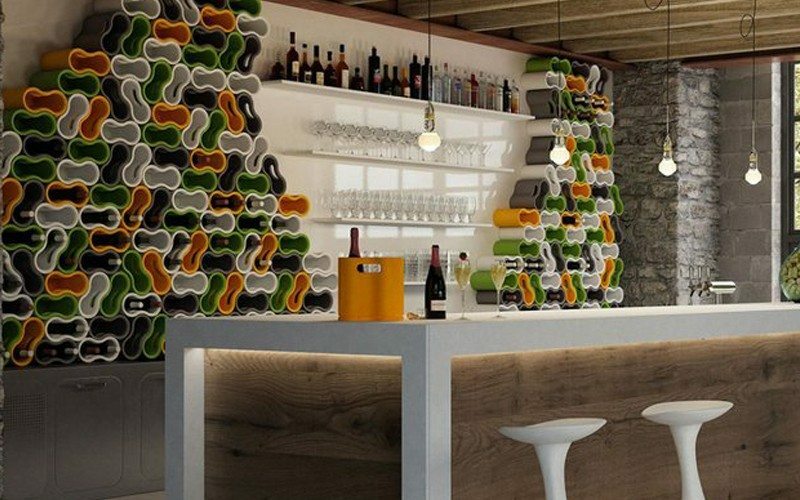 Providing perfect storage for your prized wine collection. 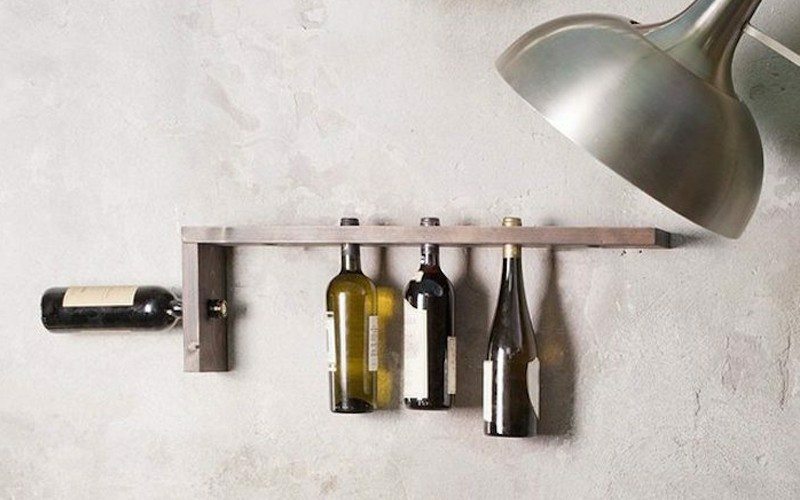 Add some drama to your walls by flaunting your precious vintage on this beautifully crafted Elle Wine Rack. 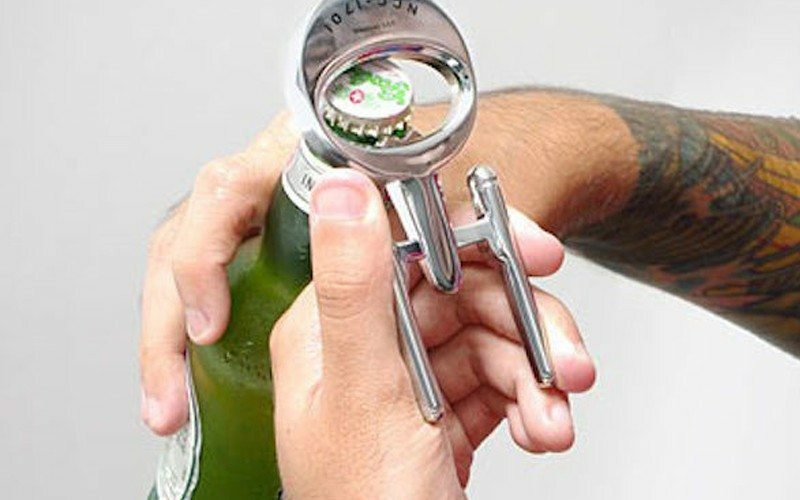 For all those of you who are totally engrossed in the Star Trek nostalgia, this Star Trek Enterprise Bottle Opener could do wonders at any party you organize. Don’t consider the Nuance Wine Finer Aerator just an aerator alone. 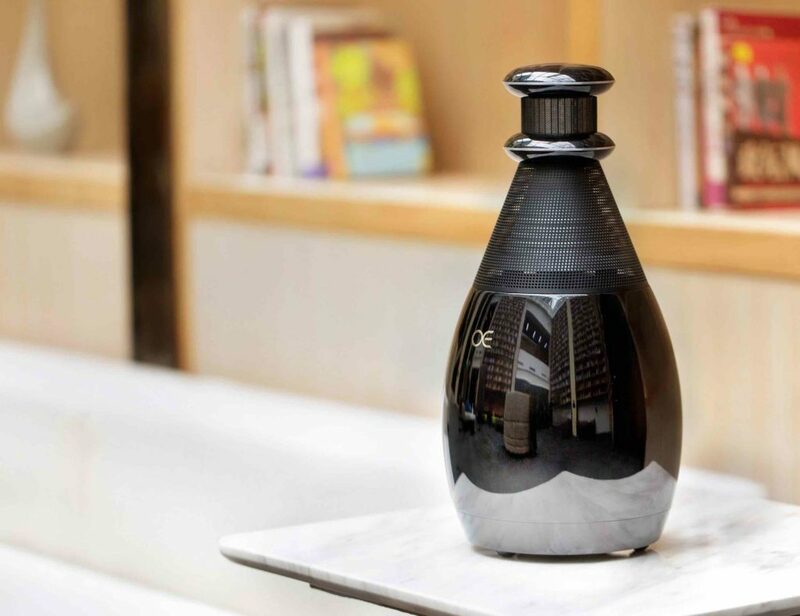 It’s a combination of an aerator, filter, non-spill pourer and stopper in one small instrument the size of a fountain pen. 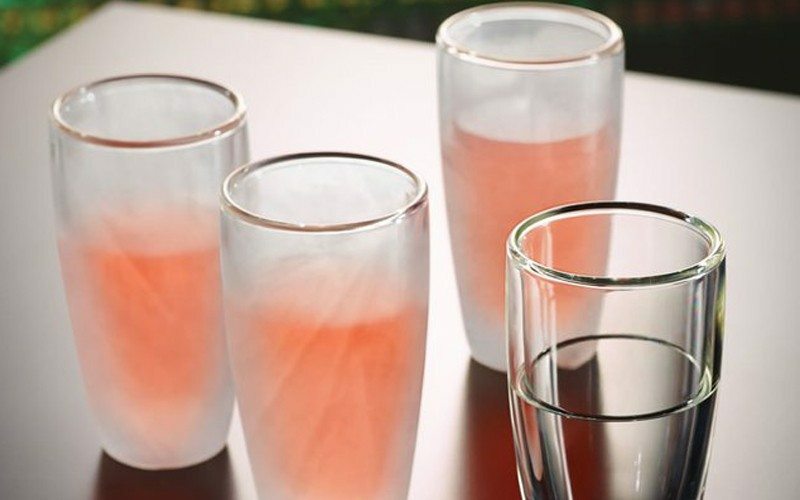 Enjoy your wine at that perfect temperature even after being served on these Chill Maintaining Wine Glasses. 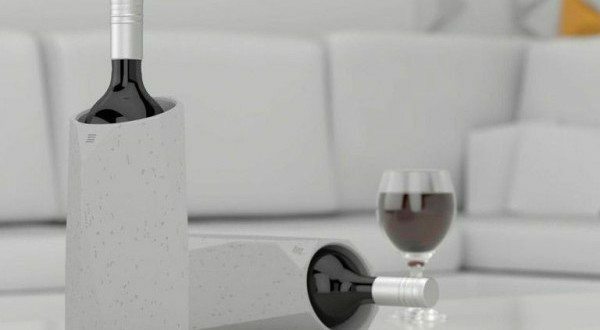 Uncork 50 wine bottles from one single charge with this Automatic Wine Opener and Foil Cutter and save your vintage from broken cork fragments forever. Make your indoor bar or small wine corner of the house look all the more spiced up with an array of these adorable Ameba Bottle Racks. 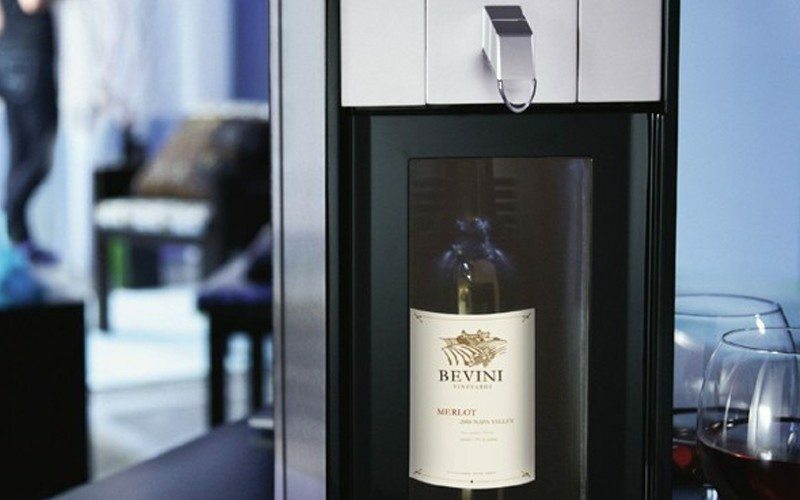 The skybar ONE Wine System is the first home wine accessory to chill, pour and preserve from a single system. The most interesting aspect of the Swiss Dish Party Plates is that they can hold your wine glass too. 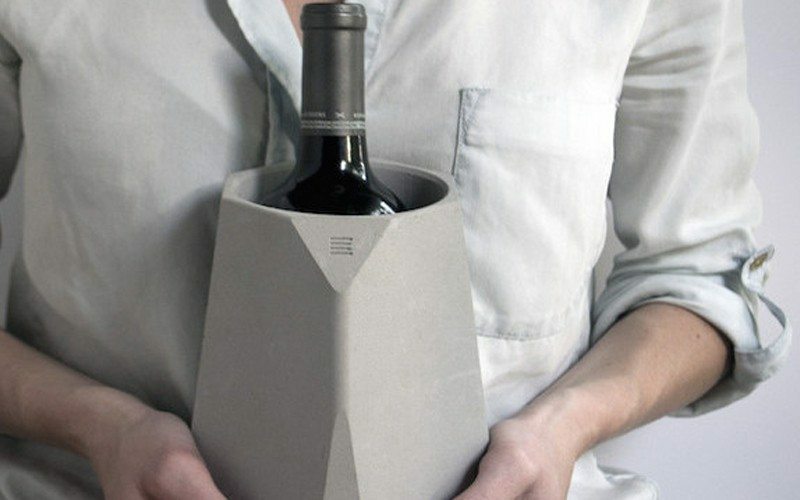 Store your most precious vintage in a sophisticated way on this slender yet sturdy Corvi Concrete Wine Cooler. 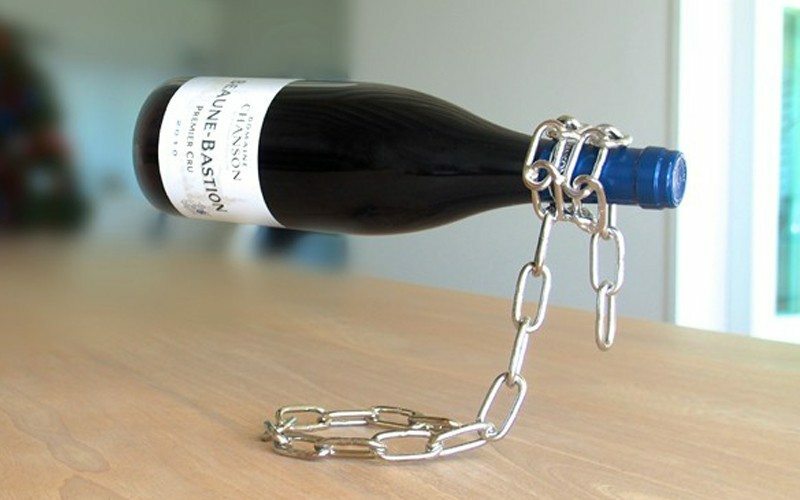 Confuse and impress your friends with one of our fancy Van Der Luxe wine holders! 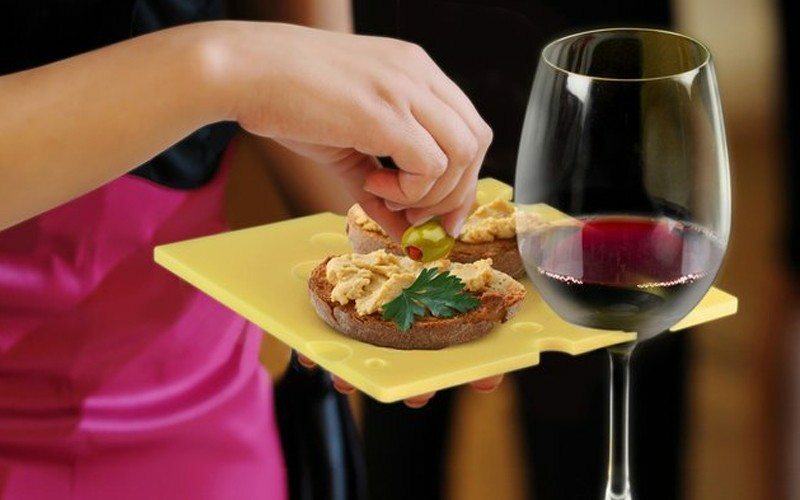 Wine parties without snacks don’t go that well and these Wine Glass Appetizer Plates makes sure you won’t have go through one without having a bite or two. 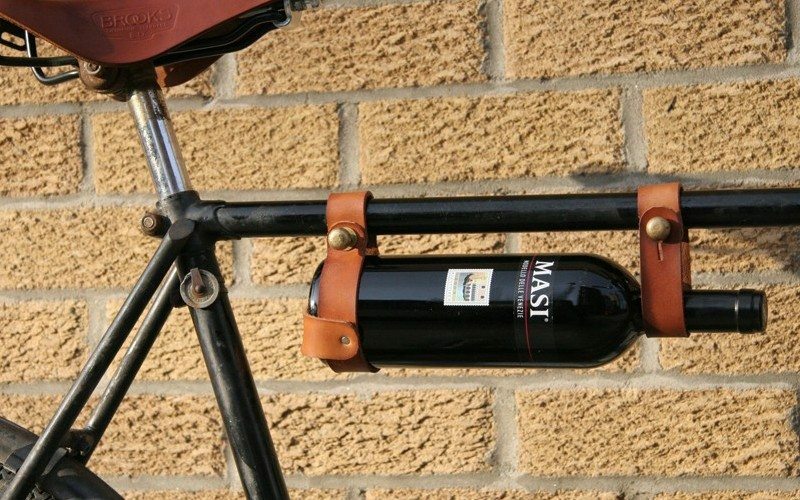 Get to carry your favorite bottle of vintage in a classic leather style as you ride through on the bike with this Bicycle Wine Rack. 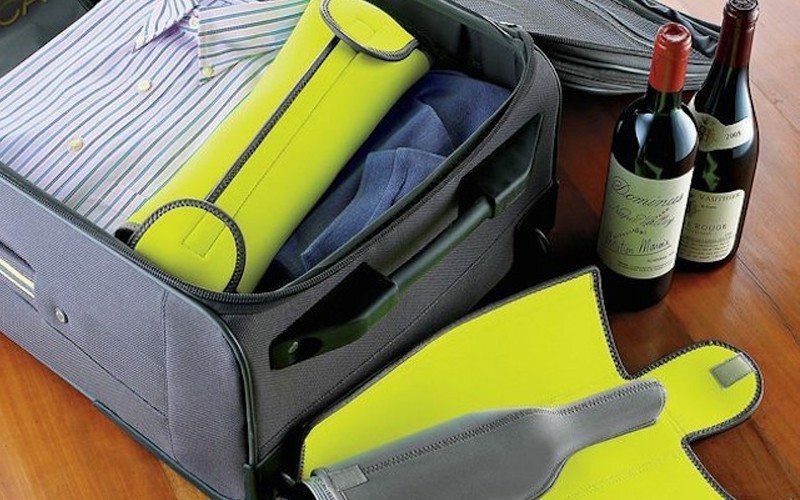 Carry your own collection of wine while on a trip outdoors in this efficiently crafted BottleGuard Neoprene Wine Protector. Chillsner by Corkcicle. 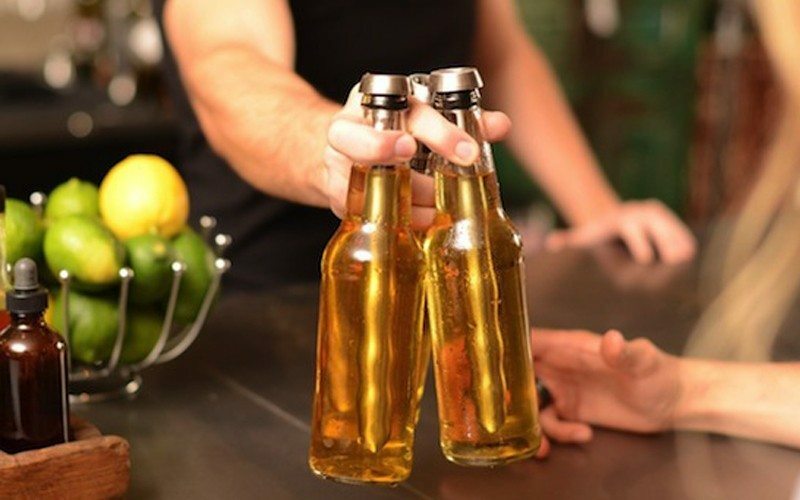 Just freeze, insert into most standard size long neck beer bottles and never suffer through another warm brew. 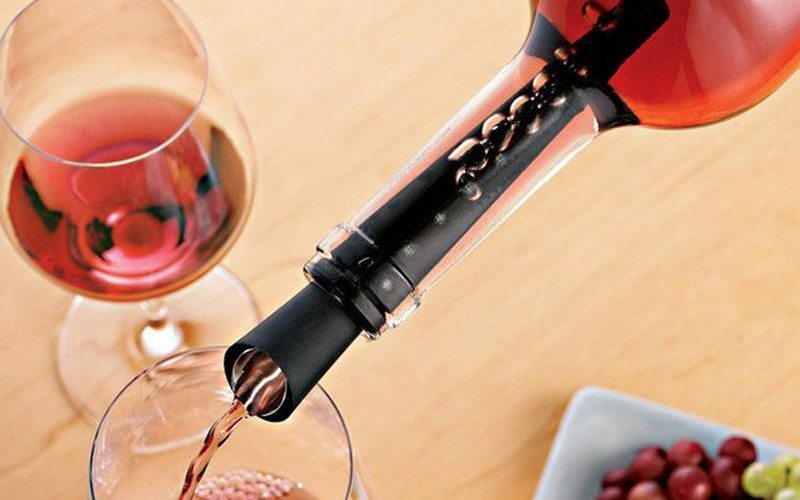 For more wine accessories, please feel free to visit our collection here. Happy Gadgeting!